It’s not often that a father-son lineage could both be considered among the best of their generation. Basically it comes down to the family Kubert and the John Romitas (Sr. and Jr.). John Romita Jr. has arguably grown into an even larger legend than his father – with over thirty years (and counting!) of work in comics, he has probably crossed the hands of anyone who has picked up comics even for a short time. His distinctive style has evolved over the years, bringing classical influences of the highest order such as Kirby, Steranko and his father together with a grittier, line heavy style that could be compared to Bill Sienkiewicz and even Neal Adams. If there were a bridge between Jack Kirby and Mike Mignola, JR JR would be it. Not surprisingly, original art by Romita Jr. can fetch a hefty tag, but if you dig, you can find bargains. This first piece would NOT be one of those bargains. It is, however, AWESOME. Call me crazy but I like this one more – I was never a huge fan of the cover that got published, it feels really crowded. I prefer the perspective given on this piece, but about 15 years too late to make any changes. Seeing art like this always makes me wish that when these companies repackage series in collections that they would include as much unused art as possible. I know they do this when they can, but I had not seen this before today and there’s got to be piles of this stuff around. Not quite as jaw-dropping in scope as the unused cover, but probably just as captivating visually. The only drawback on this, the original art for the cover of Spider-Man: The Lost Years #2 is the context – this is from the height of the clone years. So for all you Kaine and Ben Reilly fans, this ones for you. Here is a VERY awesome JR Jr sketch book / portfolio collection. Limited to what I would imagine is 500-1000 pieces, each hand numbered and signed by Romita Jr. himself. There’s another one of these up with a $69.95 buy it now, but this one, ending tomorrow, is currently sitting at $2.25. Check out the link and scope out what appears to be an awesome collector’s item. Finally, a slightly different item. This is from an artist profile series of books, including lots of art, analysis and interviews with the artist. 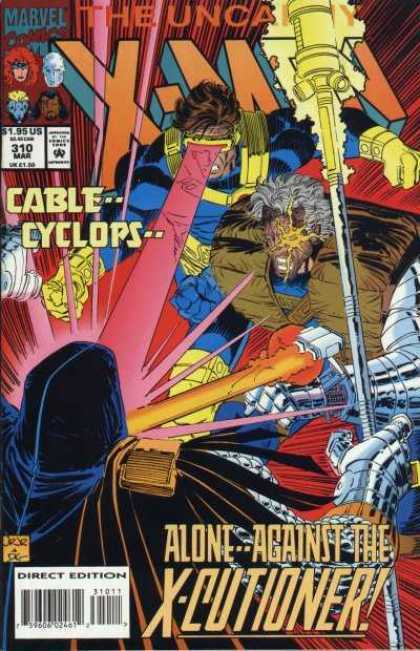 I have the Alan Davis book from this series and it’s a great read. A bargain at any price, but this one has an excellent buy it now. If you are interested in any and every aspect of the artist’s career, methods, and evolution, this is a must have.